As a Bullhead City bankruptcy attorney, I represent clients throughout the state of Arizona and the Bullhead City area, and have helped people, families, and business owners emerge from the pressure of overwhelming debt. They have taken back their financial futures and are enjoying a fresh start. Chapter 13 bankruptcy is an option for people to block foreclosures and vehicle repossessions, stop wage garnishments and IRS levies, and reduce and restructure their debts. Chapter 13 bankruptcy is available to individuals and sole proprietorship business within certain debt limitations. Chapter 13 bankruptcy permits debtors to reduce and restructure many debts through a three to five year repayment plan. Chapter 13 bankruptcy also permits individuals to keep non-exempt property which would be sold by a trustee in Chapter 7 bankruptcy by paying their creditors the value of that property through a Chapter 13 bankruptcy plan. Chapter 13 bankruptcy also allows people to pay mortgage arrearages, back child support and taxes. 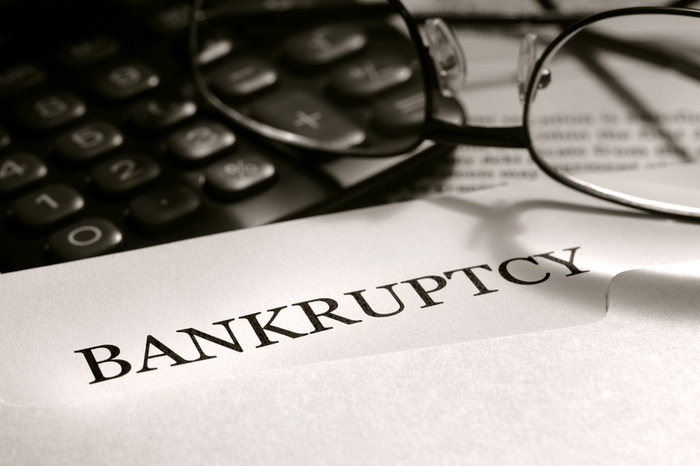 Bullhead City bankruptcy Attorney D. John Djordjevich can guide you through the entire process. Call my office for a free consultation.